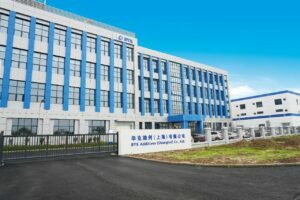 The company is expanding its operations in the Shanghai region in order to meet the anticipated growth in demand in the key Chinese market. The Asia region accounts for one third of sales and has made a substantial contribution to the company in past decades. The new, integrated site is fully aligned to the needs of the company´s development partners and customers, offering the exceptional technical service they expect. “Creating customer value is the core of our strategy. Optimum technical laboratory support, product innovations, and fast, reliable supply chains play a crucial role in this strategy. 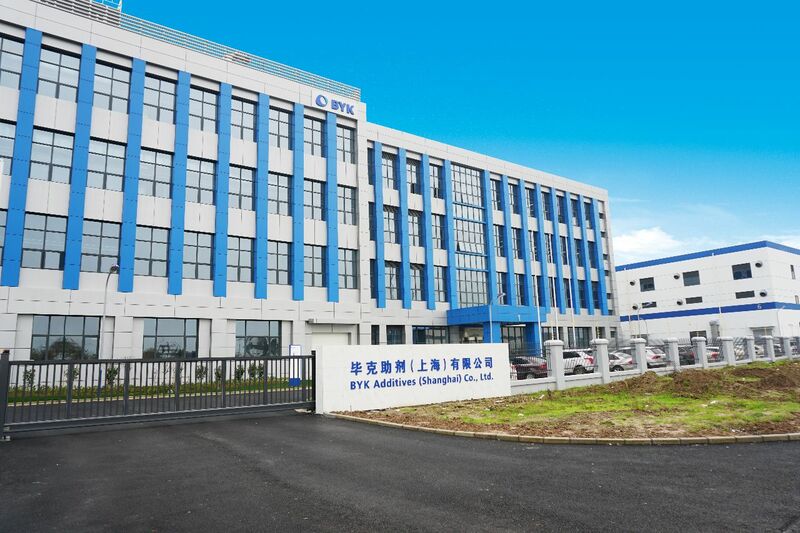 Thanks to the facility being opened today, we can offer our Chinese customers more direct services, as well as differentiated products that will provide an additional impetus to our business in the region,” explained Stephan Glander, Byk Division President. The new five-hectare site in Shanghai (around 54,000 sq.m.) is home to laboratories, a distribution center, and administration and was constructed in just two years. The company invested around 38 million euros. Some 100 employees will work here it is in full operation.